Fall is my absolutely favorite season. 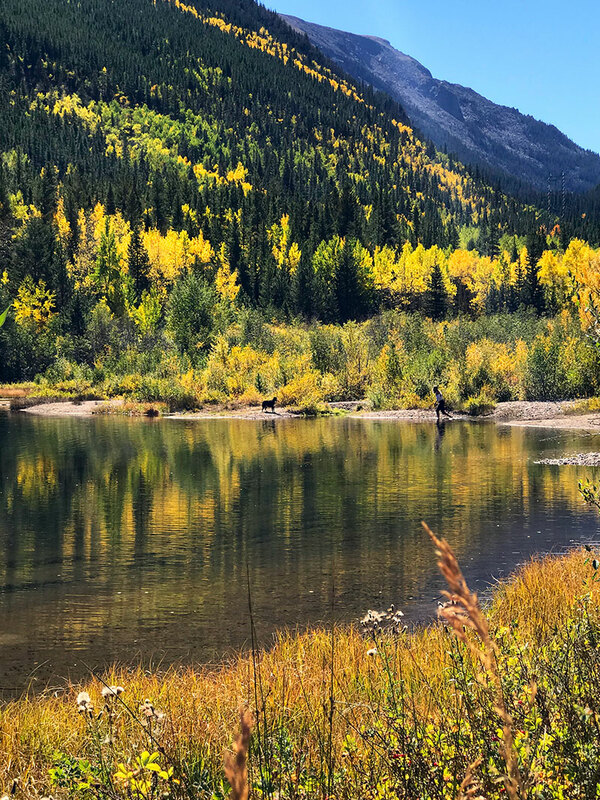 Head to the Rockies and go exploring the Fall colors in Colorado. Driving through any part of the state you can find yourself surrounded by beautiful Fall foliage like a magical wonderland of warm and cozy colors. 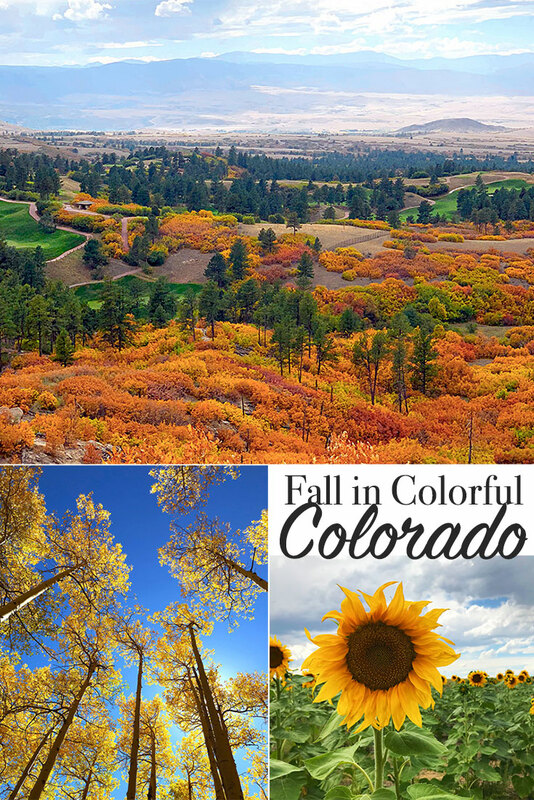 Fall is the best time of year to visit Colorado for a relaxed Girl’s trip or getaway to explore on your own. Bring a camera and your no-need-to-rush attitude. Some of the views look like they came straight out of a painting rather than a display by Mother Nature. I’m a 4th generation native to Colorful Colorado. Although I was born and raised in the state, I’ve moved around the country multiple times. Yet, no matter where I travel, there are very few places that can rival the beauty of Fall in Colorado. The breath-taking color displays feed my artist’s heart. The crisp, autumn air just makes me wish for a hot cup of cocoa and a cinnamon roll. When I think of celebrating the beauty of America, Colorado in the Fall has got to be at the top of the list. Fall is “mud season” in Colorado. But that doesn’t mean everything is brown and messy. 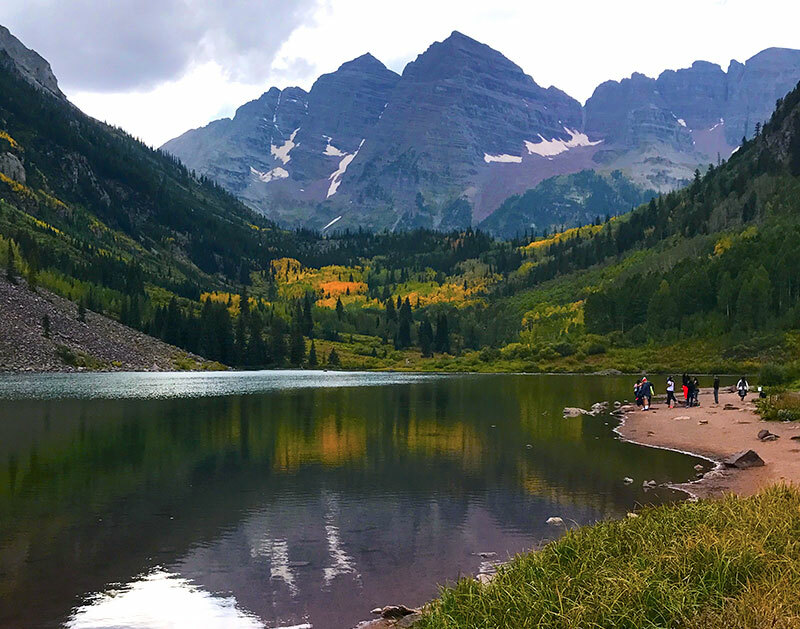 This is when Fall colors in Colorado are the spotlight attraction for locals and visitors. It’s not necessarily warm enough to enjoy all the Colorado outdoors has to offer but it’s not cold, nor snowy, enough to start skiing. The weather can be rainy, sunny, windy, warm or cold… sometimes all in the same day. This makes for great conditions to encourage the leaves to change colors, but also unpredictable when it comes to what to wear. So, grab a few layers, some sunglasses and go leaf hunting! Before the leaves start changing colors, the sunflowers hit their peak season. 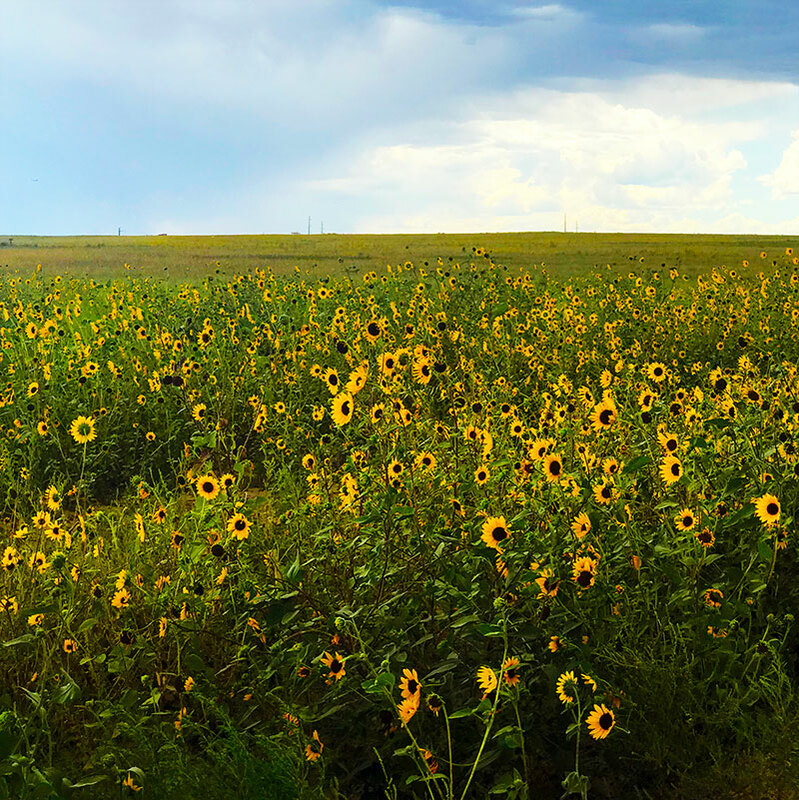 Hundreds of acres filled with blooming sunflowers, just waiting for their picture to be taken. This was my first year looking for the sunflower fields. Some of the fields change locations each year as the farmers rotate their crops, so you never know exactly where the bright yellow flowers will pop up. But when they do, you definitely don’t want to miss the scene. 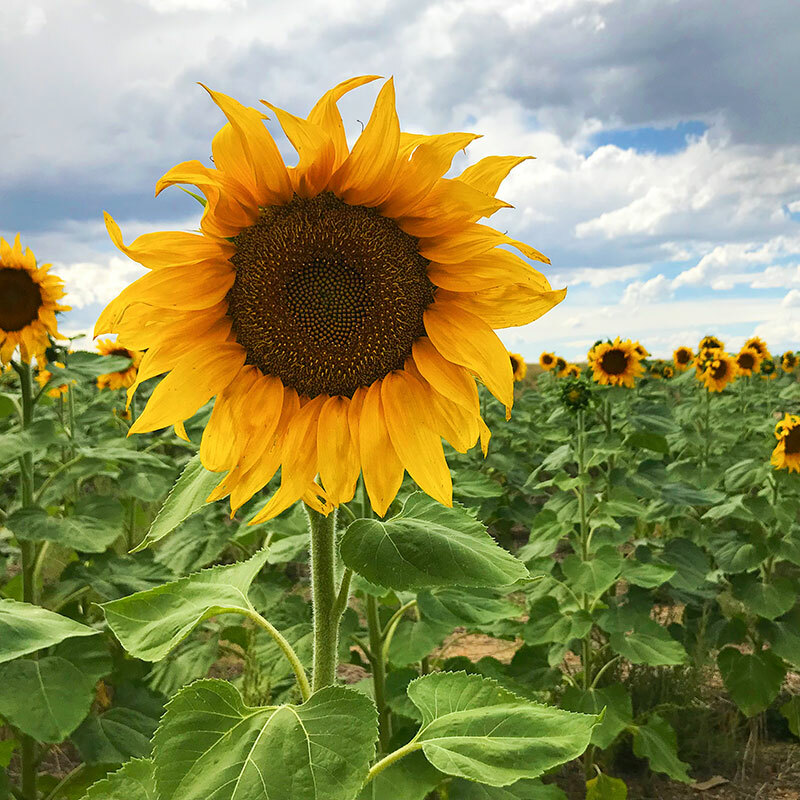 I discovered a handful of potential sunflower viewing areas right near the Denver International Airport. I missed peak blooming season by a week or so, but I still had the chance to see these beautiful Fall flowers. Even with the obvious end of season signs, these fields were stunning. It’s hard to tell exactly when the peak season is for exploring the Fall color changes in Colorado. Usually beginning in September you’ll find fields of pretty yellow sunflowers. Then about mid-September, the trees will start changing from summer green to a variety of shades between bright yellow to deep purple. 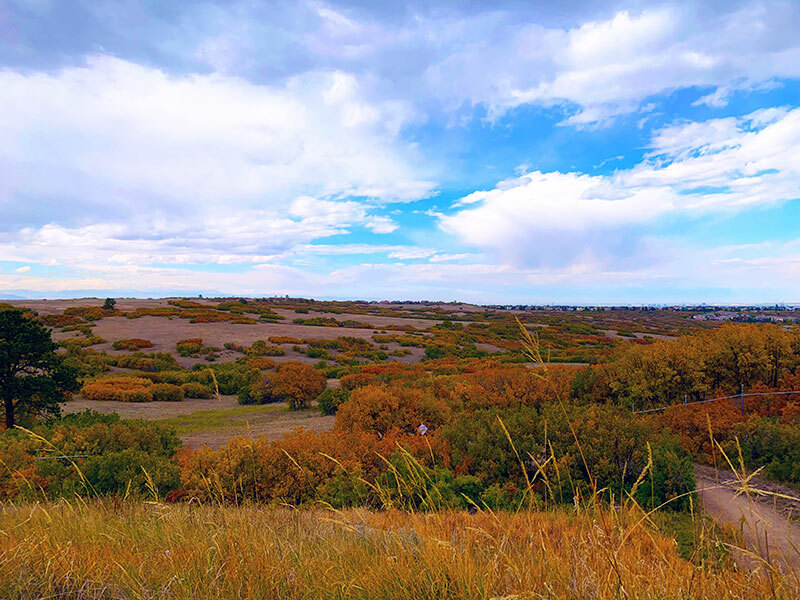 You’ll find Aspens, Firey Maples, Cottonwoods, old Oak trees and miles of Scrub Oak bushes, putting on an autumn show. Different areas of the state will see the leaves change at different times. This year, the colors in the popular mountain locations just finished changing the first week in October. At the same time, the trees in my own front yard are just starting to turn. No matter the exact date, throughout mid to late September and into early October you can usually catch a great view somewhere in the state. 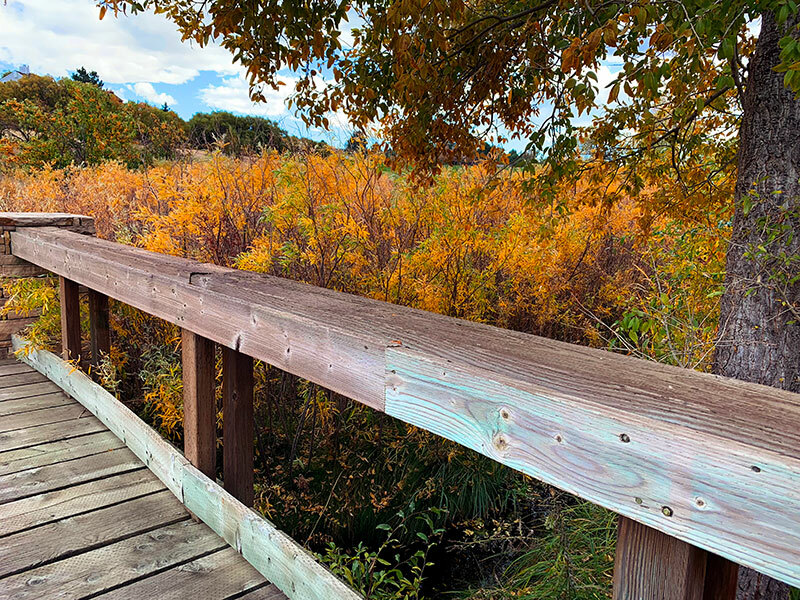 Temperatures and rainfall play a big role in the timing of Fall colors in Colorado. 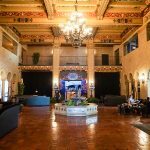 When visiting the area, a little flexibility with travel dates is a good way to go. Imagine hanging out on the back deck of a cabin in the hills with a warm cup of coffee, your girlfriends and this view! All you need is the sound of a nearby creek and you’ve got the perfect combination to refuel your mind and body. 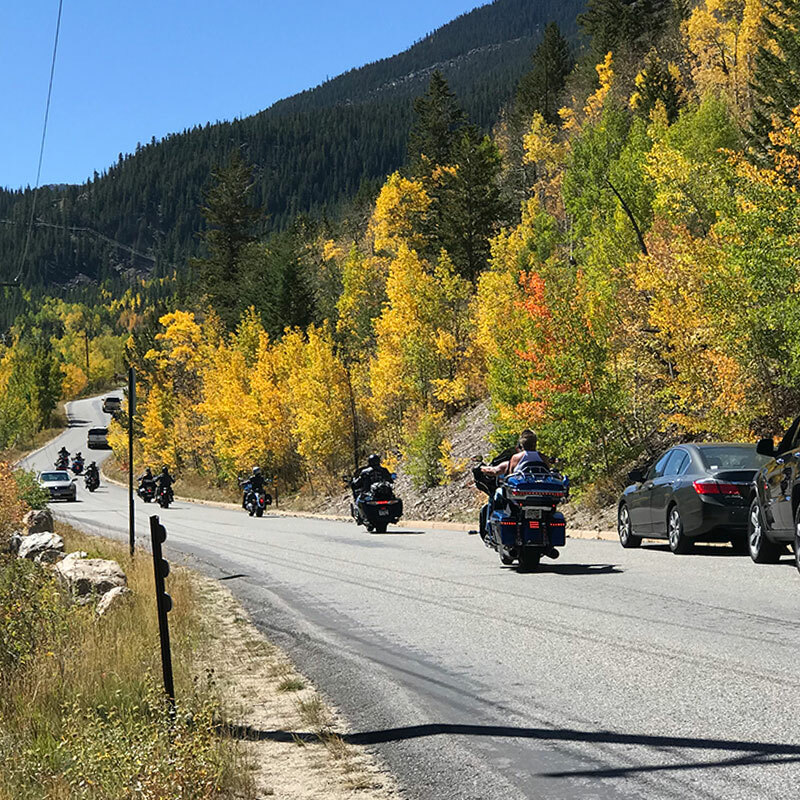 Although a drive through the Rockies is the popular tourist activity, you don’t have to go deep into the mountains to see the colors. There are areas right around Denver with stunning maple and cottonwood trees. Just about every neighborhood throughout the area has trees changing color from green to copper. You just have to look for leaves to find the picturesque scenery. For most, Aspens are the go-to tree for the season. Right along the Front Range, south of Metro Denver, there are acres of Scrub Oaks also putting on a rainbow display. These bushes grow in dense patches, covering miles of hilly areas throughout Denver suburbs. They are covered in small leaves that change colors from vibrant green to a bold red. Head down i25 toward Colorado Springs from Denver and you’ll definitely see fields of Scrub Oak showing off for Fall. 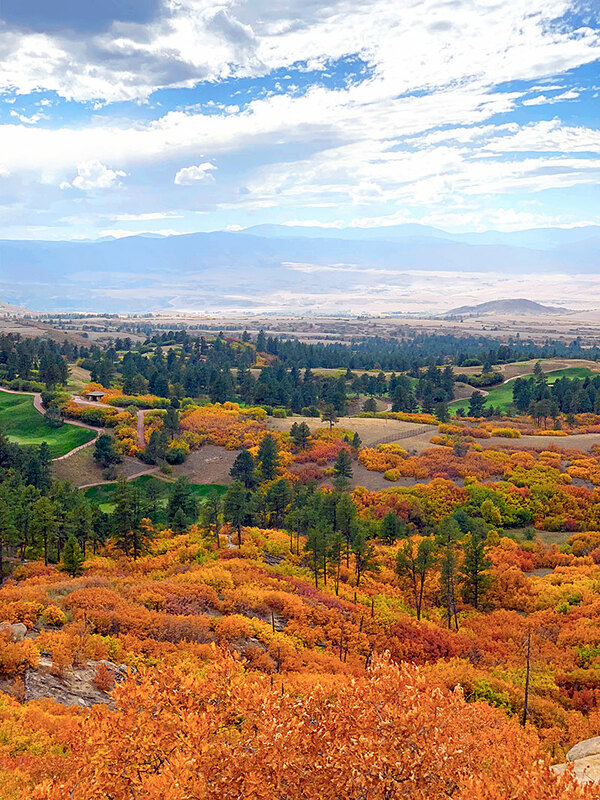 Any weekend in the Fall, visitors and locals alike head to the hills for the peak of the color changing season. 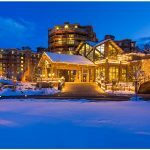 While you’re in the middle of the Rocky Mountains, it’s a great time of year to visit the mountain towns and people watch. 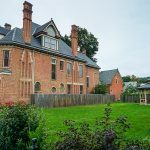 Between Fall art festivals to Octoberfest, if you’re looking for Fall fun, you’re sure to find it. Don’t just stay in the car on your hunt for color. Take time to park the car, get out and walk around a bit. 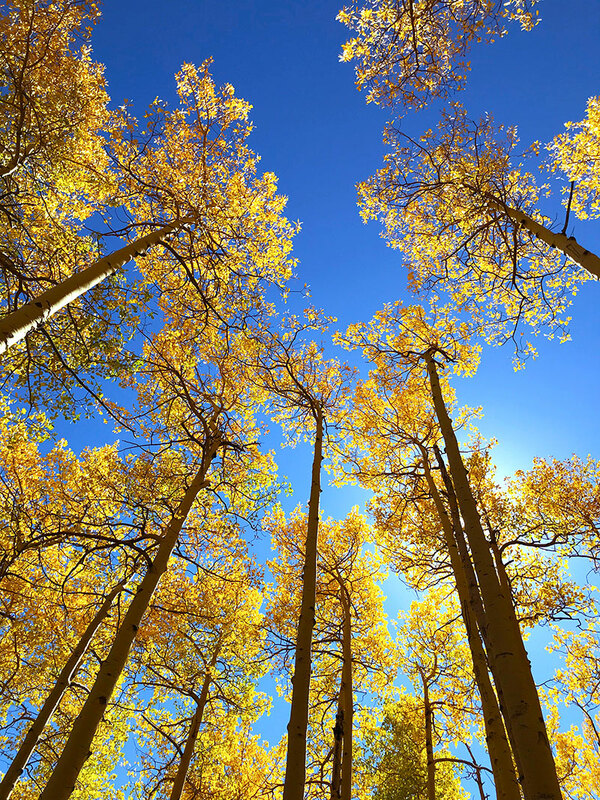 There’s nothing more magical that standing under the bright blue Colorado sky, looking up through golden aspens. A picture might spark your interest, but you can’t beat in-person views. To check out some of the color changing, visit the Colorado Department of Transportation website. The Colorado live webcams can give you a peek into the scenery as the season progresses. Colorado.com has a great list of Colorado areas to visit for the best Fall color views. A couple of the popular “tree peeking” locations include Boreas Pass and Guanella Pass. or head north near Boulder and take the drive along the Peak to Peak highway. 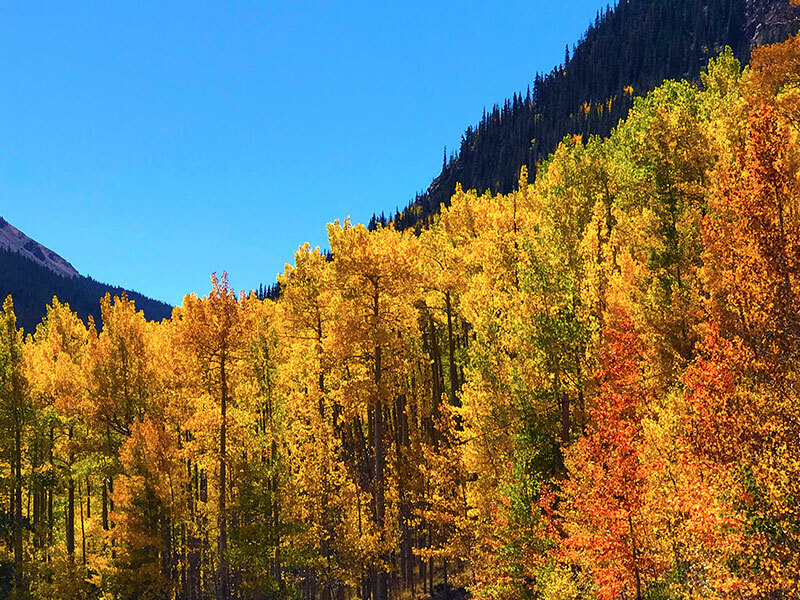 You can also find pretty Fall colors by going south near Telluride. There are as many places to enjoy Colorado’s fall colors as there are places to ride the slopes. Every adventure fuels this artist’s heart. 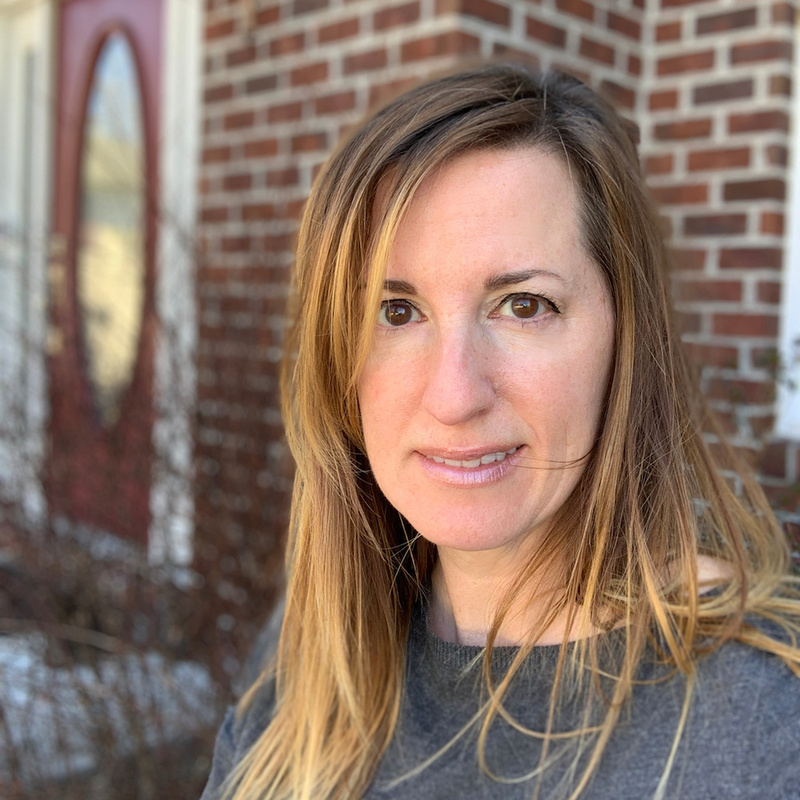 Jen Goode is an illustrator and creative lifestyle blogger who loves to travel, exploring new sites and flavors while connecting with new people. She is a 4th generation Coloradoan and mother of 3. 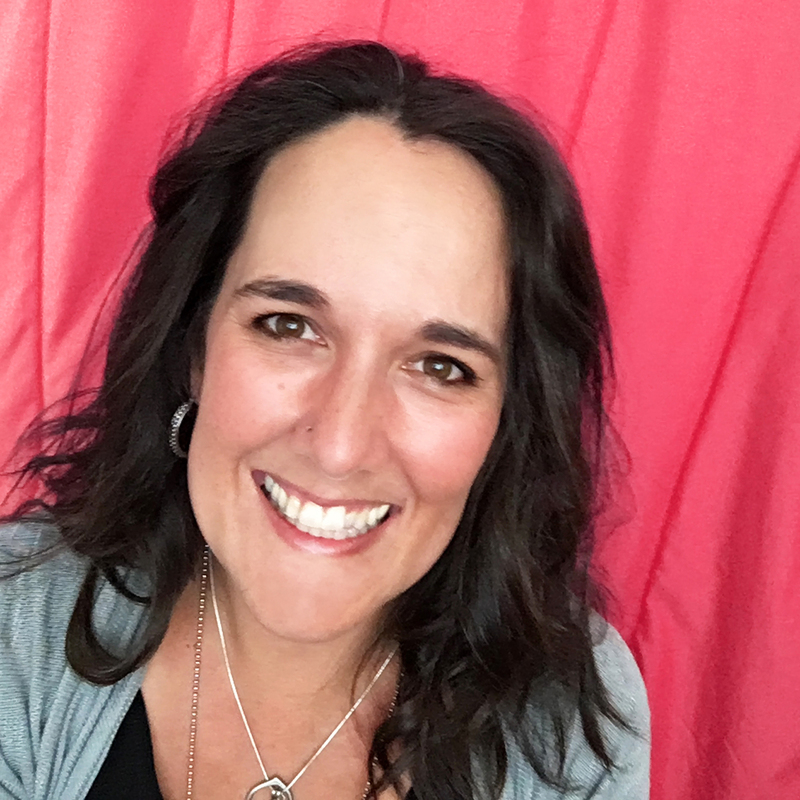 While generations of her family have contributed to Colorado history, Jen has lived across the country and is now beginning to travel the globe. Planning the journey is almost as fun as going on the trip! Jen shares her passion for creative inspiration, combined with her love of exploring on her blog, 100Directions.com.